The Trump administration plans to end tax credits for plug-in cars. The EPA released official range and efficiency estimates for the Tesla Model 3 Mid Range. The long range Nissan Leaf is a no-show at the 2018 LA Auto Show—now we hear why. 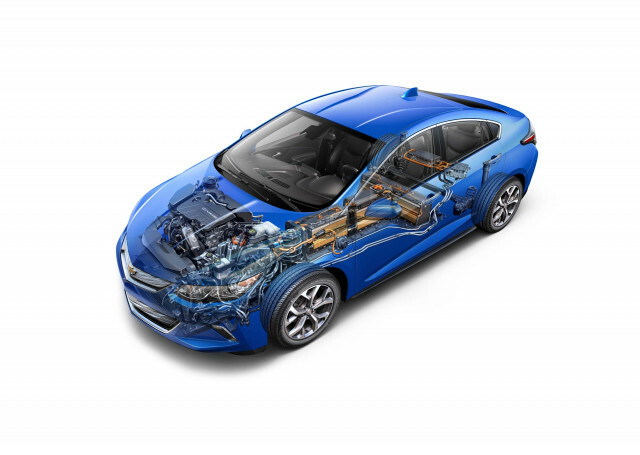 And we ask what should happen with the Chevrolet Volt's technology now that the car has been discontinued. All this and more on Green Car Reports. 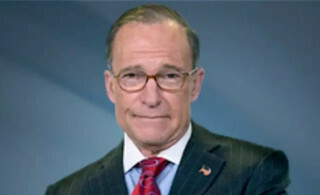 As electric-carmakers and advocates lobby to extend tax credits, President Donald Trump's chief economic adviser, Larry Kudlow, says the administration plans to end all tax credits for electric cars and alternative fuels. Such a move would have to pass Congress, however. The EPA released its official estimates for the Tesla Model 3 Mid Range, confirming Tesla's 260-mile range estimate for the car and releasing new efficiency estimates. Though the range is as anticipated, the efficiency estimates aren't what we expected. A Wall Street Journal report reveals why the long-range Nissan Leaf didn't show up at a scheduled event at the LA auto show last month. It's not that the car wasn't ready. 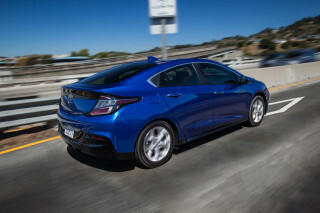 Our Twitter poll for this week asks for readers' takes on what will likely happen to the plug-in hybrid technology in the Chevy Volt, since GM announced last month that it will discontinue the car. Reports say that an expected hybrid version of Porsche's iconic 911 sports car won't appear until at least 2022—and even then it won't plug in, according to a retiring Porsche chief engineer. Finally, Uber hired a former NHTSA official in charge of upcoming self-driving car regulations to help shore up the company's safety record.